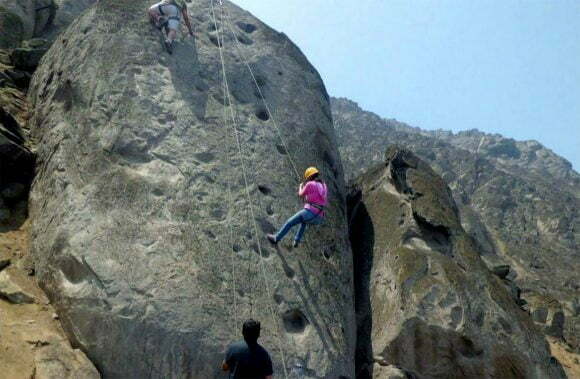 Rock climbing is a unique experience where the climber relies solely on their own hands, feet, and strength, defying gravity and utilizing every handhold available to conquer their chosen surface. 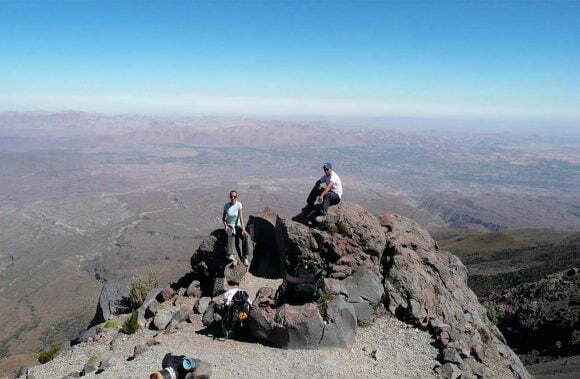 It is a rapidly growing adrenaline sport with plenty of idyllic locations across Peru. 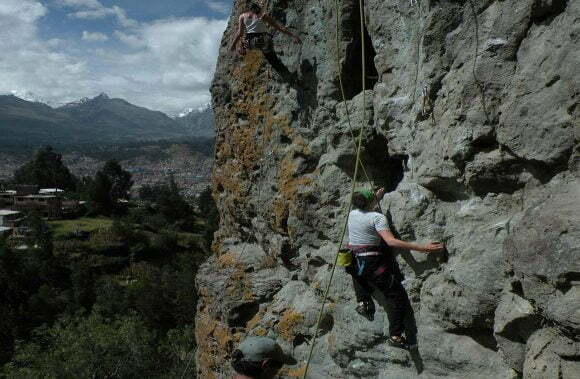 Climbing is a physically demanding but rewarding sport, requiring lots of technique and bodily strength. 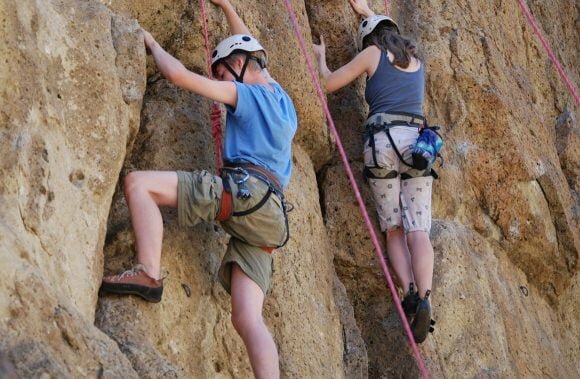 Some advanced climbers do not use harnesses on their ascent but less experienced climbers are recommended to use lots of safety gear!